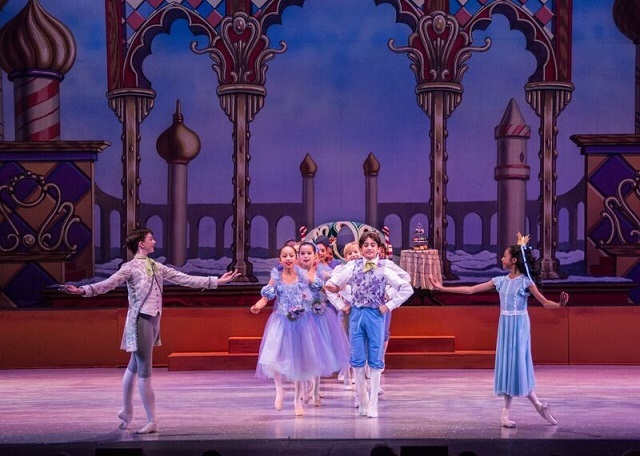 LA Youth Ballet’s ‘The Nutcracker’ Featuring Dancers from the Joffrey Ballet: Whimsically, Winsomely, Winterful! Just down around the second to last week of December and a fortnight before January 6th (aka Bean Day, Apple Tree Day, National Shortbread Day, National Take a Poet to Lunch Day, and more fittingly National Take Down the Christmas Tree Day…and Epiphany,) hundreds of ballet enthusiasts, hot chocolate swillers, and gingerbread man killers the city over descended upon Glendale’s Eminent Alex Theatre to witness the spectacle of the season, LA Youth Ballet’s The Nutcracker! Featuring Joffrey Ballet’s Dylan Gutierrez and Jeraldine Mendoza as the Snow King and Queen respectively, this not to be missed (but no choice ‘cause you missed it now–but no matter, the LA Beat was on the scene to recount it most efficaciously for your pleasure) production was as delightful as it was mesmerizing! Featuring the use of both set pieces, scrim, and projections alike, even the most cold blooded of equatorial denizens the Southland over, could not help but feel the frost of winter and the warmth of the fire as the curtain rose on party guests parading the city street towards the home of the Stahlbaum’s only to witness the stage swiftly transmogrify itself into the lovely parlor that would highlight the opening and festive party! From there on Drosselmeye-headed clocks, to growing Christmas trees, gargantuan mice, flowery waltzes and snow covered fairies abounded to copious amounts of magic and wonder! 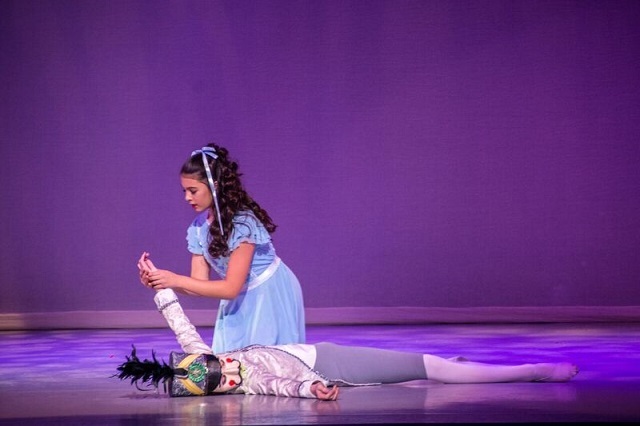 The highlight and maraschino cherry above and beyond all however would have to be the impeccable dancing, poise, balance and control of both Dylan Gutierrez and Jeraldine Mendoza as the Snow King and Queen. Their coordination was beyond breath taking! It is also coincidentally interesting to note that Gutierreiz just happens to be the son of the artistic director! 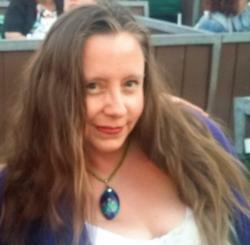 All in all, a most colorful, coordinated and festive afternoon of music and dance! 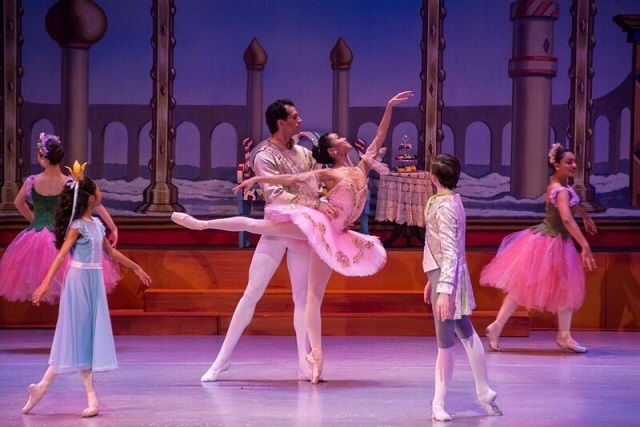 This entry was posted in Events and tagged ballet, Christmas, dance, Joffrey Ballet, LA Youth Ballet, Tchaikovsky, The Holidays, The Nutcracker. Bookmark the permalink.